The only remaining British Guiana one-cent magenta stamp from 1856 is heading to auction in New York this June. 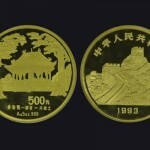 The single stamp is expected to fetch between $10 million and $20 million, making it the most valuable in the world. The stamp's rarity and provenance both contribute to its astronomical value. 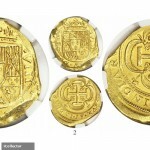 Weighing only 0.001 ounce, should it meet its estimates at auction, it will be the most expensive object to ever sell at auction by weight and size. The stamp was first created out of necessity in 1856 when a shipment of British stamps to the colony of British Guiana was delayed. 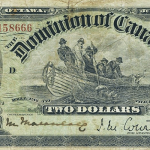 To fill the need for stamps, the postmaster ordered the printing of 1 cent and 4 cent stamps in the meantime. In order to ensure against forgery, each stamp was hand signed by a post office employee. While many 4 cent stamps survived, there is only one known remaining 1 cent stamp. 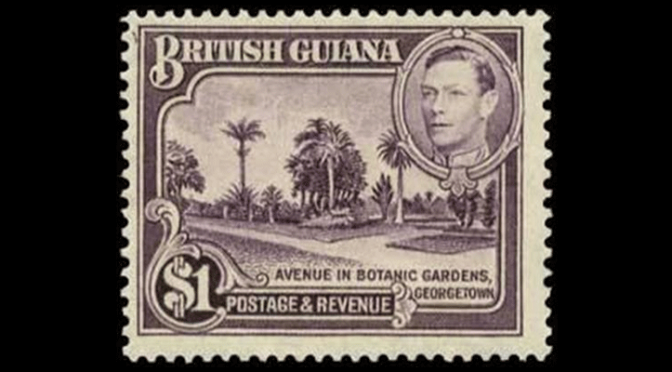 The surviving stamp was first owned in 1873 by L. Vernon Vaughan, a 12-year-old Scottish boy living in British Guiana who had found it among his family's papers. He sold it to a man named Neil McKinnon for a few shillings. In 1878, McKinnon sold the stamp to a dealer in Liverpool who quickly turned around and sold it to world-renown stamp collector Count Philippe la Renotiere von Ferrary. After von Ferrary's death in 1917, the stamp was passed into the Postmuseum in Berlin where it became part of a collection of stamps to be taken by France as war reparations. France auctioned off the stamp in 1922 for $35,000, a record price for a single stamp. The buyer was a New York businessman named Arthur Hind. After his death, an Australian engineer named Frederick Small bought the stamp from Hind's widow in 1940 for $45,000. In 1970, the stamp set another auction record, selling for $280,000 to an investment consortium. Ten years later it was sold to John E. du Pont, the chemical fortune heir who was later convicted of murdering an Olympic wrestler. The stamp is now being sold by du Pont's estate after his 2010 death while in prison. The current record for highest-selling single stamp at an auction is a Swedish Treskilling Yellow, which was auctioned for $2 million in 1996. The 1 cent magenta is expected to far exceed this record. 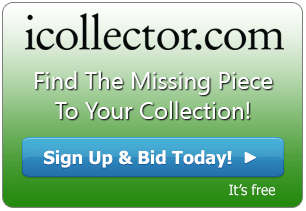 Collectors looking to expand their collections can find an extensive list of auctions and lots at iCollector.com. Why Do Art Auction Houses Still Exist?